A Turkish teacher, who has not been assigned by the Turkish government led by autocratic President Recep Tayyip Erdoğan over his alleged membership to the Gülen movement, was killed in a workplace accident on Saturday. 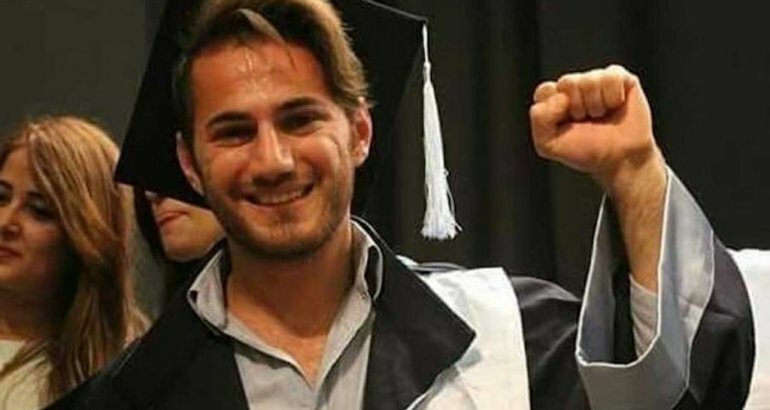 According to a report by online news outlet Aktif Haber, the recently graduated social science teacher Hasan Songur had to work in a plastic and mold factory in Organised Industrial Zone in Manisa province after he was refused to be assigned to duty as teacher by the Turkish government. It was reported in leftists Evrensel daily that Songur used to work in a public school as a contracted teacher. However, he was dismissed from this part-time teaching job after he was accused of having links to the Gülen movement over his former job at a factory which was seized over its alleged affiliation to the movement. He has later started to work at a plastic and cold factory in Manisa province. He lost his life after he was squeezed by a piston of an injection machine as he was working on the plant. Twenty-five-year-old Hasan Songur has reportedly been working in this workplace for last 20 days. According to the data compiled by the Union of Education (Eğitim-Sen), 41,005 educators including 33,965 teachers, 5,740 academic personnel, 1,300 administrative staff at educational facilities were dismissed by government with 28 decree laws under the rule of emergency declared in the aftermath of a controversial coup attempt on July 15, 2016. Moreover, the teaching licenses of more than 23,464 teachers, who used to work for the private schools affiliated with the Gülen movement, were revoked by the government. The number of the teachers, who have shared the same fate since they used to work for university preparation schools affiliated with the Gülen movement, is officially unknown. However it is assumed that the number is about 30,000.